It started with manufacturing and selling functional cosmetics that helps the skin healthy at home after visiting a dermatologist on the back of know-how offered by CNP experts. As those who suffered serious skin troubles experienced drastic improvement, the products began to go viral. They are currently being adored as functional products that help upgrade the quality of the skin in addition to treatment of the problematic skin. 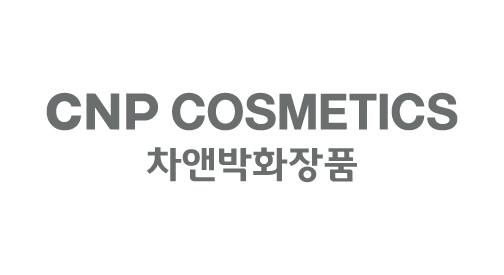 Our mission is to help the skin that is gradually losing viability due to external factors gain health, and the products are genuine skin-health cosmetics developed by hard-working skin experts in CNP R&D Center.